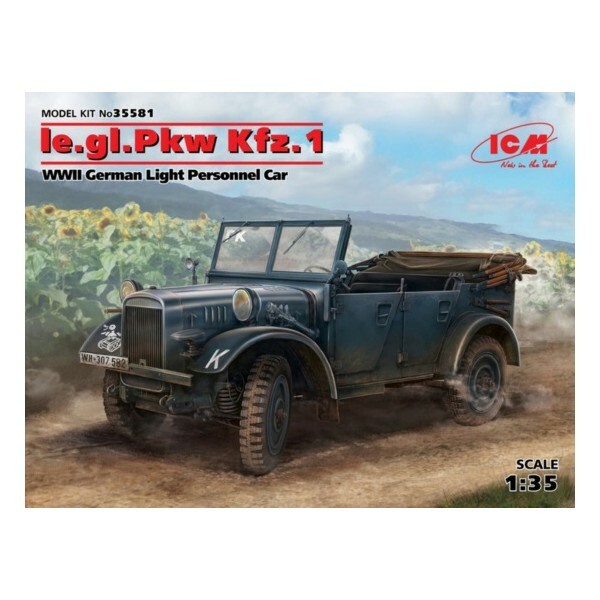 Einheits-PKW (German for 'standard passenger cars') were supplied to the Wehrmacht between 1936 and 1943 in the three versions Leichter Einheits-PKW, Mittlerer Einheits-PKW and Schwerer Einheits-PKW (light, medium and heavy passenger car). 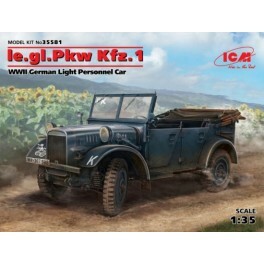 These vehicles were supposed to replace the civilian vehicles previously procured by the Reichswehr with cross-country mobile vehicles that conformed with military requirements while simplifying logistics and maintenance by using standardized components. The program achieved neither of these goals.